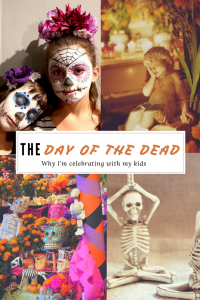 Halloween is just around the corner, which means trick-or-treating, dressing up, or simply turning off the lights and pretending not to be home. I love Halloween. Watching the kiddos dress up in costume and knock on my door begging for candy is a highlight of my year. It also means that we throw our annual Halloween Party. I spend hours thinking and planning the perfect Halloween party, only to realize that it’s 6 days away and I’ve still got so much to do! 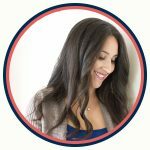 My heart begins to pound and my mind races when I look at my ever growing to-do list. But never fear, Tinselers, for I’ve got a plan. 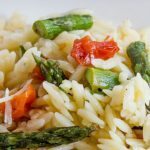 First, I have to think about one of my favorite things, food. 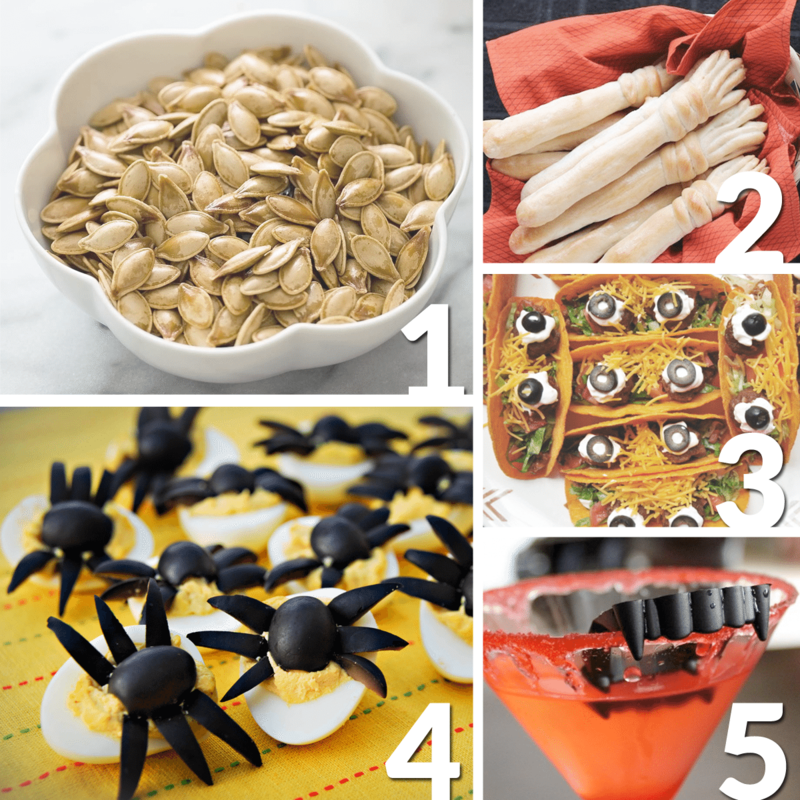 So, here are 5 of my favorite spooky treats to add fright to any Halloween party. It’s not Halloween without this delicious snack. 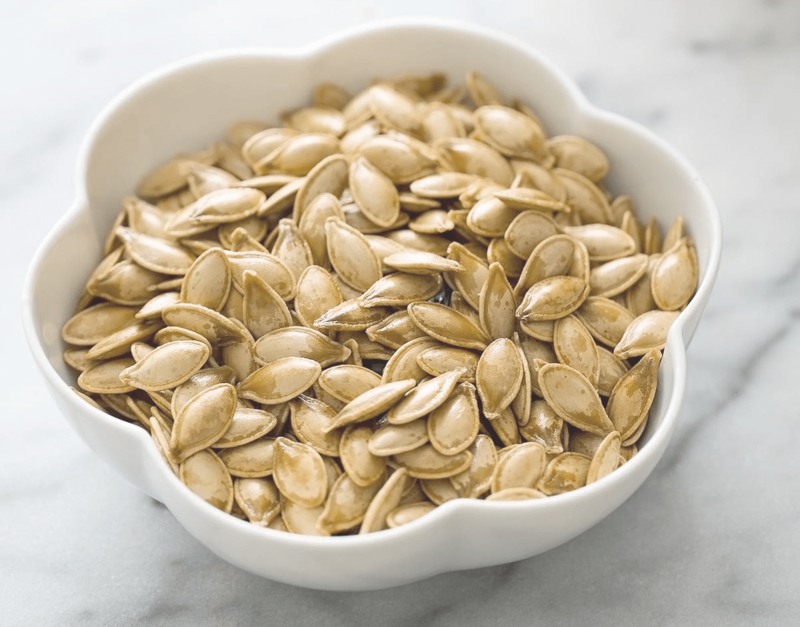 After you scoop out your pumpkin for carving, make sure to save the seeds. Then rinse them off and pop them in the oven for a salty treat! 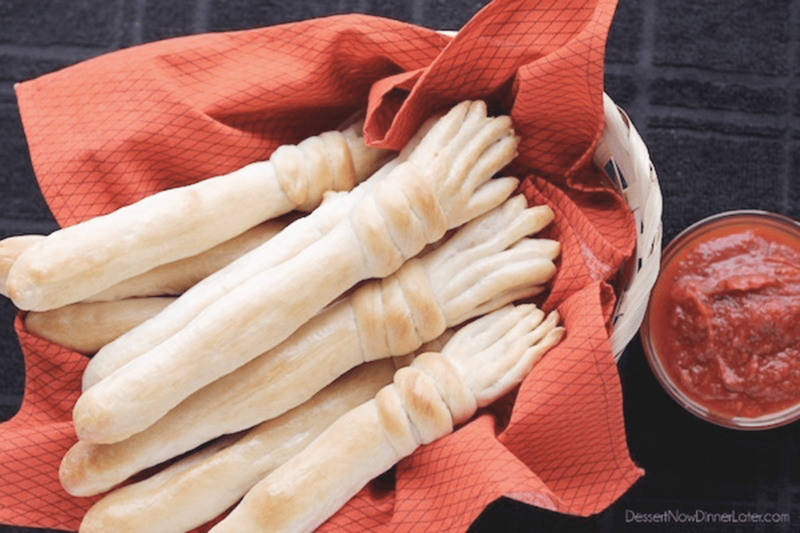 Breadsticks have got to be one of my favorite foods so why not spook them up by making them into broomsticks? 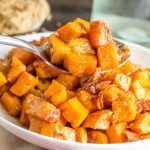 Delicious and fun for adults and kids, all these broomsticks needs are a wicked witch to eat them! Aren’t they cute? 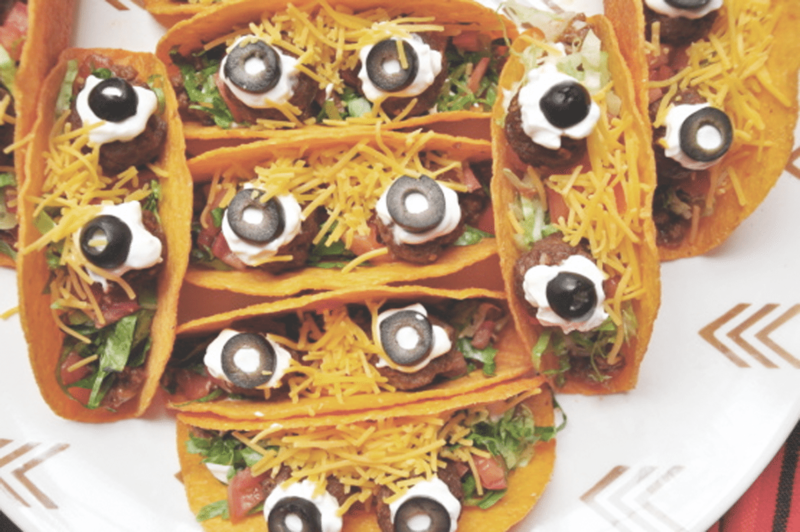 These savory tacos will fill up your guests’ tummies and satisfy their desire to eat funny little creatures! This is my definition of spooky treats. 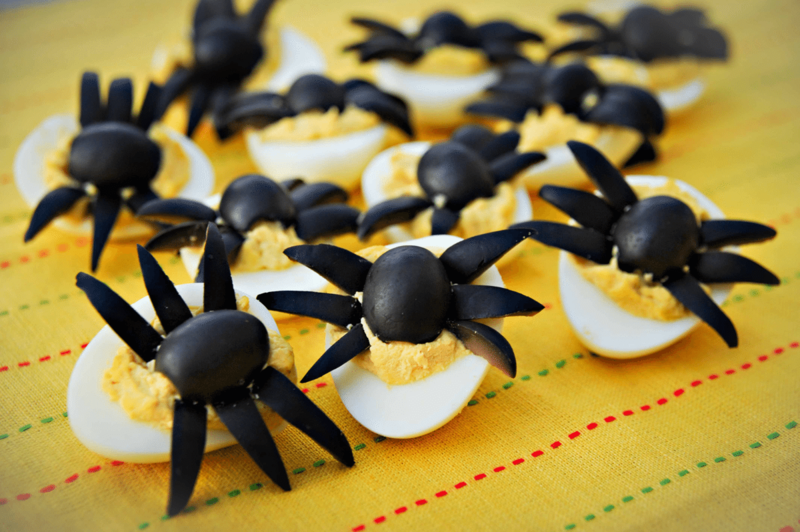 Super easy to make and creepy as they come, these deviled eggs will have your guests feeling the heebie geebies! But don’t worry, the spiders aren’t real, right? 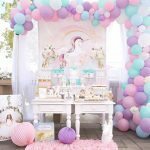 Here’s something just for the grownups. 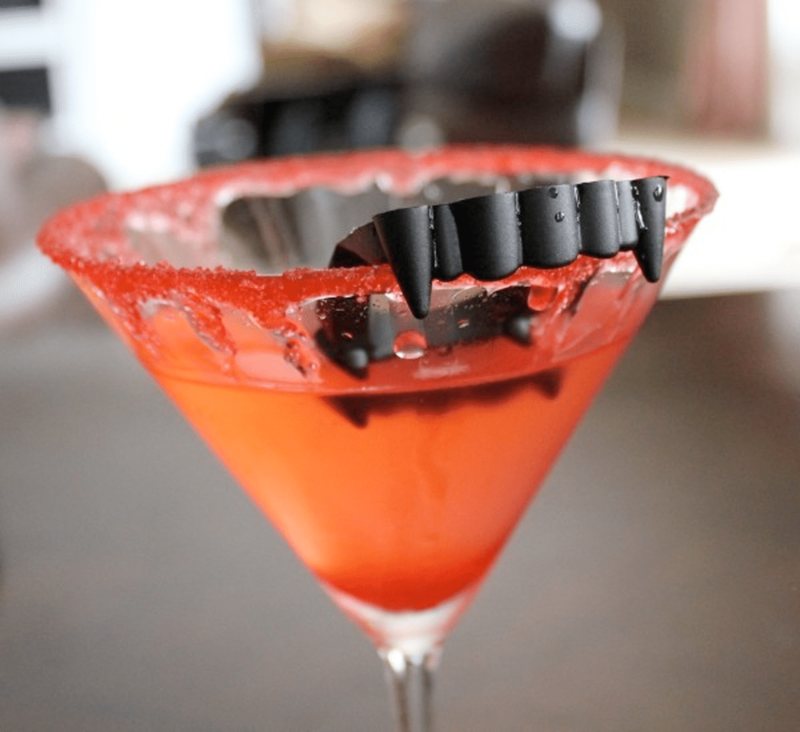 Who doesn’t love a martini fit for a vampire’s bite. This drink may look like a trick, but its fruity flavors make a yummy treat! 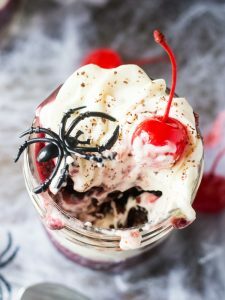 So, as I roll up my vampire cape and dive into my potion cabinet, I’ll be bringing out these spooky treats to delight my guests. 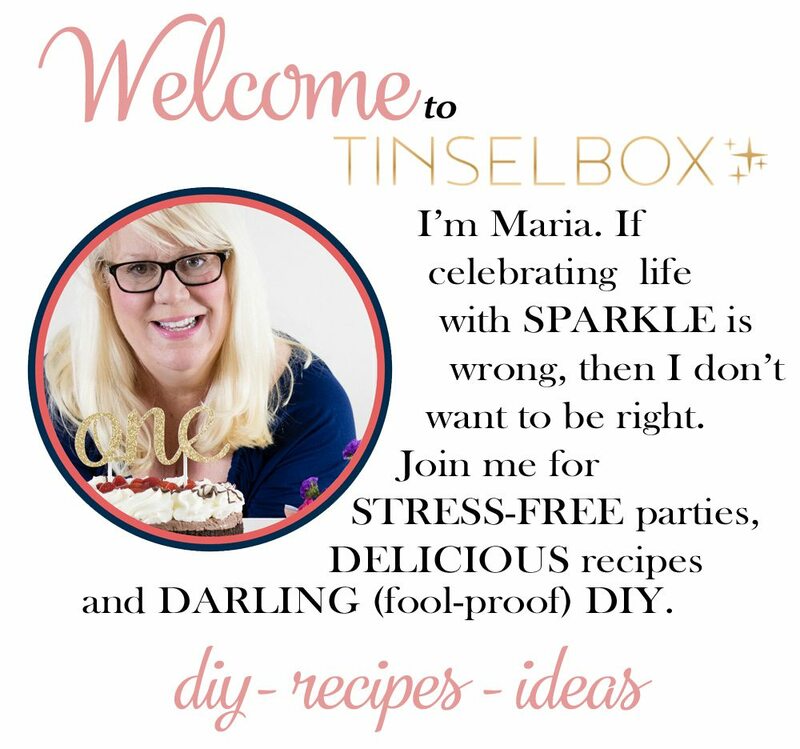 Good food and great decorations, like the ones in my TinselBox, will make this a party a night they will never forget!